Have a bright idea? Brand your logo on it with our 16oz Light Bulb Cup with Straw. 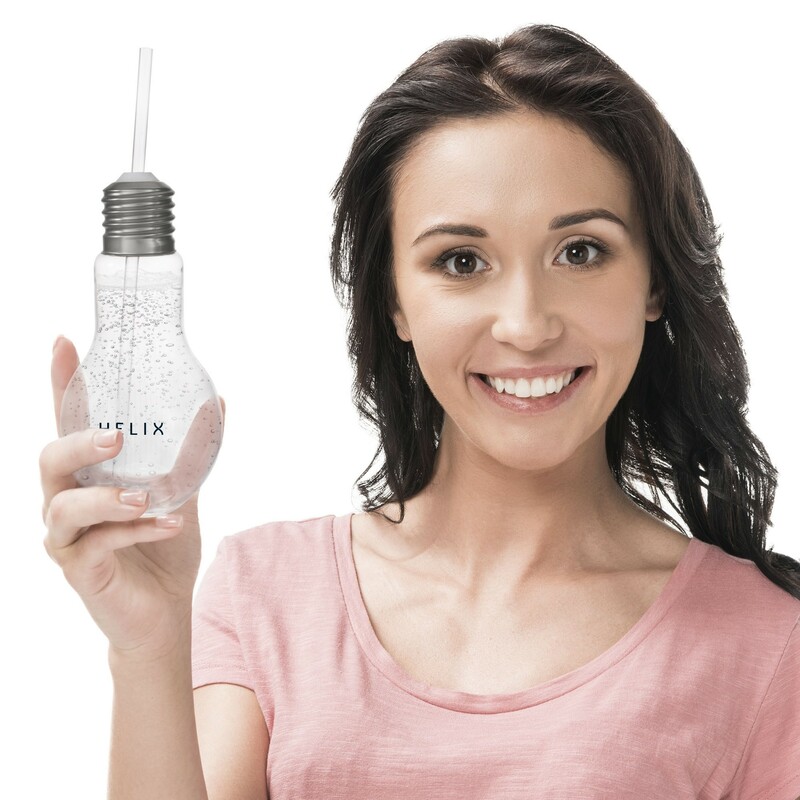 Each clear light bulb cup is 7" tall by 3 1/2" at the widest 'bulb' part. Each cup comes with a screw on metal top and a 9" clear, reusable, flexible straw, perfect for when you're serving your signature drinks at your next party or promotional campaign. This plastic cup is perfect for savvy crafters and DIY'ers or give it away as a Christmas or Back to School promotional item. Add our any of our Cork (LIT82) or String (DEC68) Lights (both are also imprintable) for fun and unique decorations. 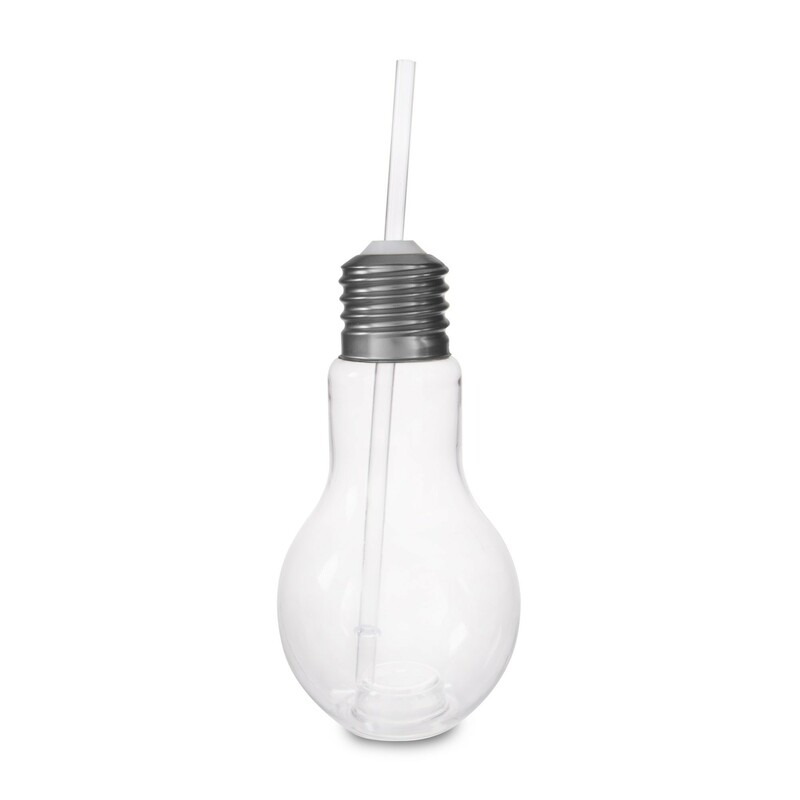 Any way you use it, our 16oz Light Bulb Cup with Straw is a bright idea.